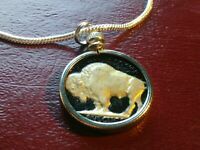 Black & Gold Enamel 1936 Buffalo Nickel 24" 18Kgf White Gold Filled Chain. 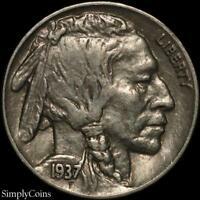 1920-S Buffalo Nickel, RARE This Nice, Avidly Pursued Gem BU++ Key Date! 1924 S BUFFALO NICKEL, PCGS VF35, SUPER SHARP AND ORIGINAL, TOUGH HIGH GRADE! 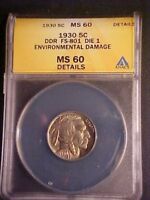 1923 P BUFFALO NICKEL, PCGS MS63, SUPER SHARP AND LUSTROUS, TOUGH HIGH GRADE! This is a well struck and spot on description. Great quality, good price glad to have it.